[SIZE=4]Could it be that just perhaps IDGAF what you believe? Naah, it couldn't be that, could it? Or could it very well be that YDGAF but you can't very well admit your a fraud in front of everyone after pounding your chest so hard. Poor baby, being a fraud is hard to keep up with the lies and deceit isn't it? I wonder what your Imam would think about your attitude on this web site. Whoops, never mind that question, what you do is part of your over all training!!! rather than only 80 of the relatively low value silver ounces. From the report below it sort of looks like it just might be Silvertowne Buffaloes in the remainder of my ratio trading stack. At least I was able to order a tube of Eagles (AT THE RETAIL PRICE OF $17.11) on Monday before this happened..
Economics 2018: Higher demand equals lower prices. and from my experience this week they actually increased for the end buyer. Obviously most mining companies won't dig for silver at a loss. would cause the overall production to drop as mines ceased their operations. The current spot bid price is less then the production costs for most primary silver miners. However, the silver produced as a byproduct of other mining activity will continue to be delivered. If the price goes any lower, then more mines will stop producing and the supply will be reduced further. Because the industrial demand is inelastic, the current increase in monetary demand will reduce the supply. Economics 2018: Reduced supply equals lower prices. My intuition is telling me that something big and weird is about to happen during the next six weeks. because the NFL isn't going to be enough this year. I hope that the dealers will be able to handle the surge and that they won't raise their premiums by too much. I'm thinking that the banksters will be thanking you. Well it looks like September marked the ratio's yearly high at 85 silver to 1 gold. So properly implementing any long term plan for trading should involve 85, and not the previously mentioned 80 ounces. another 5 ounces short, and I now need 45 more American Silver Eagles. My problem is that I can't help my compulsion to buy those SILVER SHIELD rounds. For my October acquisition I have 17 ounces currently in the mail from three different sellers. The average price per ounce is $30.05. Unless I sell this stuff to another coin collector, and even then, recovering over 100% of spot in premium is unlikely. I suppose that's a sad sign of addiction... or a very optimistic investor in limited edition works of art cast in precious metal. Of course if silver ever becomes valued at its intrinsic worth, then a $15 average premium per trivium round is trivial. Although I still want a few more of the 2018 Seven Chakras rounds to complete a set. because the spot price of silver per ounce went over $20. 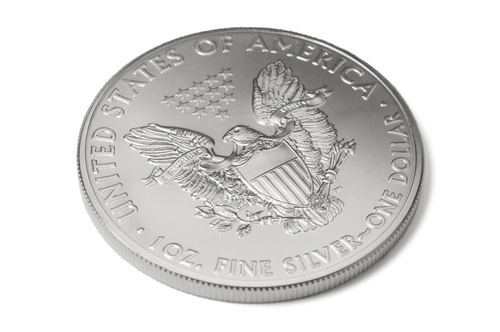 Click here to see the excellent Silver Shield spoof of the American Silver Eagle. It's not your using an Abacus that makes you an idiot it's your lack of common sense that keeps you in your unique rut. Just imagine when your Silver reaches it's intrinsic worth or should I say when it reaches the golden brick road you see in your future. You sure will have made up that $15+ premium you paid for each of those 17 different items when the spot price reaches your $3015 per ounce and it won't matter at all, it will be as if they were given to you. You'll have $51,255 worth of solid investment in those 17 ounces of Silver, great investment. Oh, you paid double the going price and could have purchased 34 Buffalo one ounce rounds for the same investment way back when and those would be worth $102,510 in the land of Oz or in your future world where there is no US currency or any other fiat currencies for that matter, you could trade those 34 Buffalo rounds for twice as much of whatever your 17 other Silver rounds would fetch. Straw hats, tin suites, who knows what lurks in the heart of strangers in paradise. Watching your long term goal of amassing 85 ounces of Silver is like a drug addict trying to buy some food for his family but the junkies keep, psst psst over here on the way to the store and he never makes it past the Quick Mart and pays double what he should have because he needs to get back home with something for the kids to eat. I know you find this hard to believe, but Silver has never crossed that $50 wall and even if it does and hits the $60 mark, which will be a nice profit margin for many investors, you'll only be looking at a 100% profit versus a 300% potential had you gone hog wild on $15 Buffalo's. Remember, how much you can sell your Silver for in the future will be based on whatever the going market rate is, not your hopes and dreams or anyone's wild predictions. Good or bad, it is what it is and it's only worth what someone else is willing to pay or trade for it. If I had waited until 3 PM CDT, then I could have saved $12.74 on those 7 Royal Highness rounds. It won't matter, it's officially fall now, just when is it supposed to hit that $26+ number you told everyone to buy, buy, buy when it was, what somewhere around $16/$17 and heading up, up, up in the fall??? You won't be buying any ASE's for anywhere near $20 in December let alone January with that large of a jump in the spot price. So when will it take place, some people want to know for Black Friday so they can maximize their sell order in time for Christmas goodies??? Tell us Bone, people want to know when this is going to actually happen or will it be just like all your other Bull sh!t predictions. $3,015 per ounce Silver and you can't even call a jump in price from the teens up, what $8/$10. Your a real winner, just keep telling people how to spend their money based on your sad predictions, maybe a financial nightmare will take place and save one prediction for you. Not much chance of that happening either as it will more than likely take Gold and Silver down with it for many months if not longer. Do us all a major favor and predict the collapse in the spot price of Silver for Christmas or better yet by Black Friday so those needing to sell some Silver can keep their family happy as the spot price takes a major jump up not down. So many independently and correctly analyze the situation. The kabbal must die. Expert testimony at the link. Sounds so familiar to what members in the KKK keep saying about you and your brothers. Is it possible that both the good brother Farrakhan and the KKK are both right. 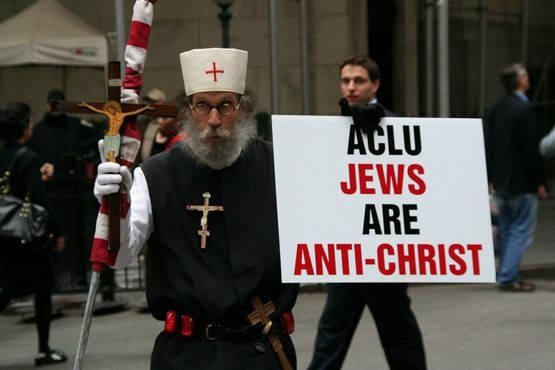 Humm, what would America look like without any Jews or Black Americans if they were all exterminated? Your garden variety of European looking Americans, a garden variety of Hispanic looking people, a garden variety of Asian looking people and a smattering of people from other parts of the world and last but not least, the remaining survivors from our last extermination process in this country. 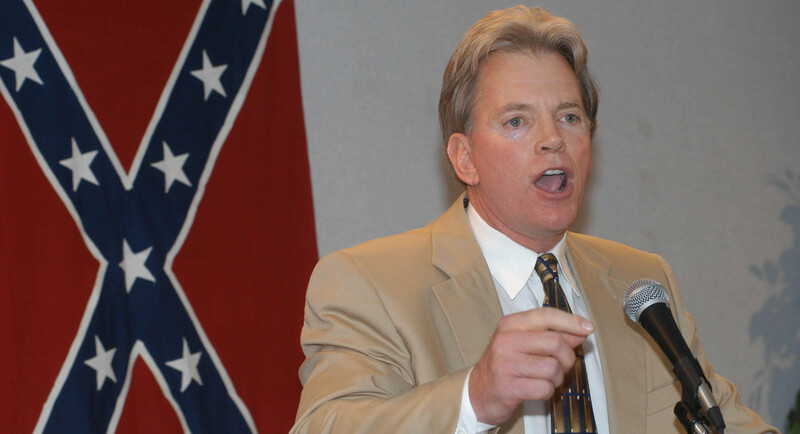 That's really not a fair fight, they should leave the crazy KKK out of this. Yep, the Kabbal must die, let's see the good brother start stringing up a hoard of Jews that are smarter, far more powerful and only God has any idea just how wealthy they are in this country with the ability to purchase the best military equipment the world has for sale and fund one of the largest mercenary armies the world has ever seen to fight their battle for them. If you happen to hear about any good times planed where they are going to stretch a few Jewish necks, please let me know so I can catch the first jet out of Atlanta heading for Munich for an "extended stay" between there and Vienna. As a show of my gratitude I'll cancel your reservation I have paid for on that first extermination train ride to that FEMA hell camp. For human society to progress we must destroy the kabbal. If that was a question, then my answer is no. I can't agree more with you, but please let me know before you start having your fun exterminating those unholy monsters, I just want a long distance ring side seat via satellite TV over in Europe on my vacation.